Local radio stations that follow home teams almost always provide audio feeds of those games throughout the season. 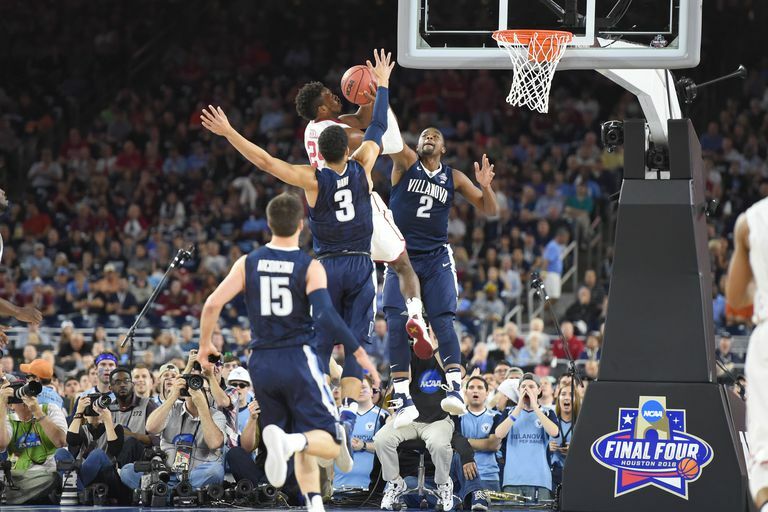 You can also get broadcast info at Westwood One Sports, the radio home of the NFL, NCAA football, NCAA basketball, and the men’s and women’s NCAA basketball tournaments. Westwood One streams every NCAA basketball game being broadcast and doesn't charge you to listen. You can check out the broadcast schedule, then choose a state and program to find your local stations. TuneIn (formerly Radio Time) also offers original, live, and on-demand radio all in one spot. The College Basket Ball page lists all the games being played in addition to dozens of radio stations providing live coverage, commentary and other sports news. ESPN Radio lists daily schedules of all their shows including broadcasts of upcoming games. Best of all, there is no cost to listen. The same goes for listening to games on CBS Radio. Dar.FM Radio also offers a list of stations broadcasting the games. Paid subscribers can record broadcasts or listen to them live. Try streaming the games online this year. Sirius XM Radio provides a list of every game being played along with the stations broadcasting those games for subscribers on the radio and online. You can even set reminders through the Sirius service so that you'll never miss a game. You do have to be a Sirius XM subscriber, which means answering a quick set of questions about your service. The TuneIn app gives you access to hundreds of radio stations including those carrying the games. The app is available for Android, Windows Phone, Blackberry, Amazon Fire tablets, and certain smart televisions. If you have an iPhone, iPad, Apple Watch, or Apple TV, you can listen to all 67 games broadcast across TBS, CBS, TNT, and truTV with the free NCAA March Madness Live app. The app is even compatible with iMessage. Android users should snag the NCAA March Madness app through Google Play. New users get a free three-hour preview, then you must log in via your television subscription provider to continue listening; however, all games broadcast on CBS games do not require a paid television subscription. Amazon also offers a March Madness app for Fire Tablets. If you don’t subscribe to any television service, then download the free CBS Sports app. In addition to listening to the games broadcast by this network television station, you'll get the full schedule of which stations are broadcasting which games along with the full tournament schedule once it becomes available.